WHAT a shocker: Mr Prime Minister gets angry every now and then at his staff and starts shouting. 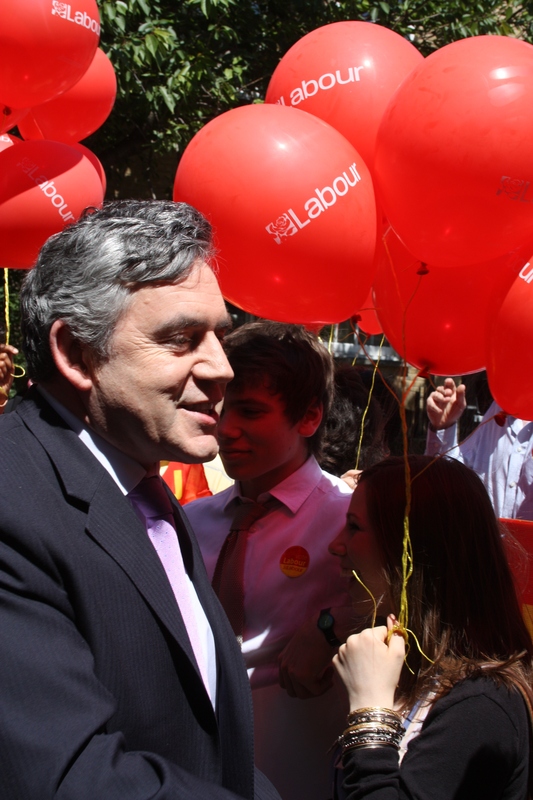 Sometimes Gordon Brown turns purple in the face and swears a bit. And, if you take one account over another, things can turn so ugly that he grabs the nearest special adviser by the lapels and gives them the full Malcolm Tucker treatment. Thankfully, a few reporters and interviewers during the day have made the suggestion that getting a little het up in high pressure work situations isn’t something so out of the ordinary. Maybe a few journalists have seen scenes in national newsrooms involving shouty men and women shouting at colleagues and fear the charge of hypocrisy. And Brown might argue that in other professions people are inexplicably celebrated for being rude, sharp and shouty. And volcanic too. 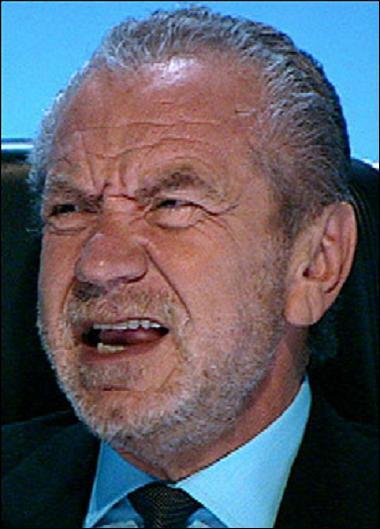 After all, millions tune in to The Apprentice is to see Sir Lord Baron Count Duke Sugar shout at people in a rage. Of course, that’s only telly – not real life mandarin-abusing bullying – but people watching at home revel in the different shouty shouty ways Sir Alan can fire quivering applicants. The Lord wants the job done right and if it goes wrong, he shouts at someone. He actually seems to shout at people when they get it right as well. We all wince and sometimes we all laugh about it. 1 Comment on Getting angry..
I’d be surprised if he wasn’t shouty, there’s lots of it in politics – for example, I’d get a bit shouty if a bunch of bankers had just crashed the economy and blown billions of our pounds on speculative mortgages in America or someone had lots the details of 25 million working tax credit parents. Tories must be laughing at Rawnsley, who managed to obscure a story on closing polls and some real wobble in Conservative ranks by a bid to shift books.